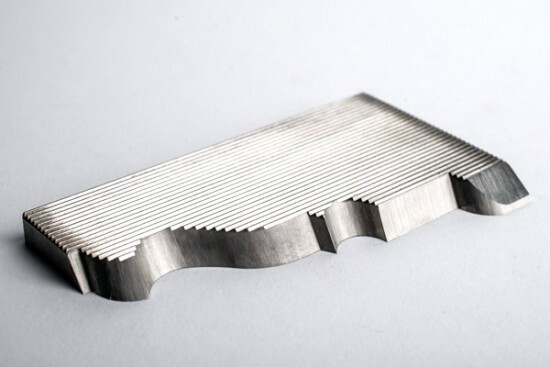 Knives can be cut to size to fit your particular planer or jointer head, for pricing please specify length x width x thickness. 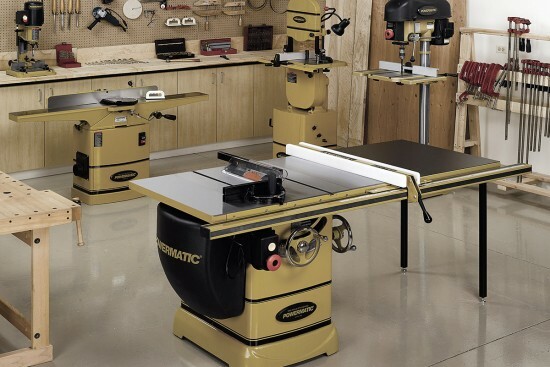 We also sell planer and jointer heads – please call to inquire about changing your machine from a traditional planer and jointer head to a Terminus head, Tersa head, Byrd Shelix head, or Esta Dispozablade system. 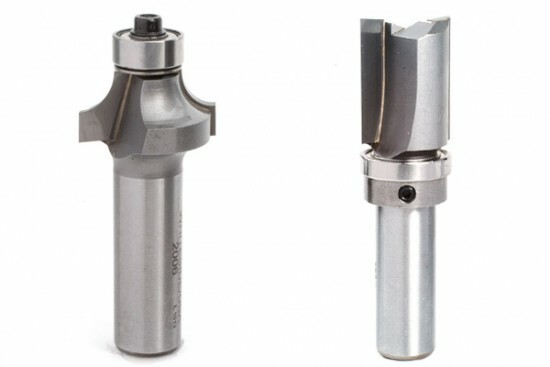 Connecticut Saw & Tool is also one of the few facilities in the country that can inexpensively sharpen both solid carbide and high speed steel Tersa, Terminus, and Centrolock quick change knives.